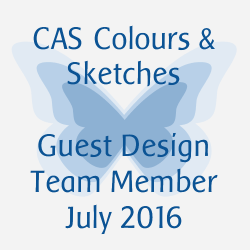 The first week of the month is always the time for a colour challenge at "Less is more". Here I combined a couple of my favourite techniques, emboss resist and inlaid dies. 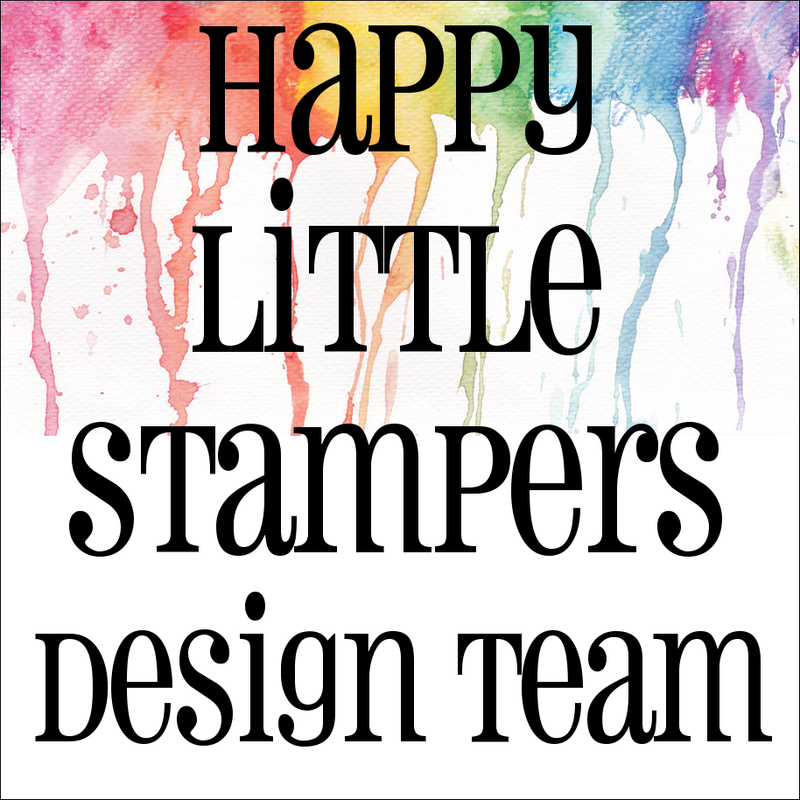 The stamp is from the Rubber Stamp Gallery, clear embossed and inked with a variety of berry shade inks, including Rich Razzleberry, Aged Mahogany, Festive Berries, Fired Brick and Ripe Persimmon. 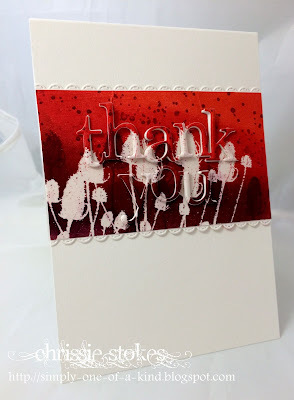 A little over-stamping with the teazel stamp and some grunge dots completed the effect. The dies are from MFT (border) and Poppy (thank you). I don't know if you can see the layered inlaid letters a little better here! It's always fun to do! Fabulous card, stunning colours. I love the inlaid die technique. Simply beautiful! OMGosh Chrissie this is fabulous. So very pretty, i love, love it. WOW! This is outstanding, love the colors and the coposition with the dies, gorgeous ! 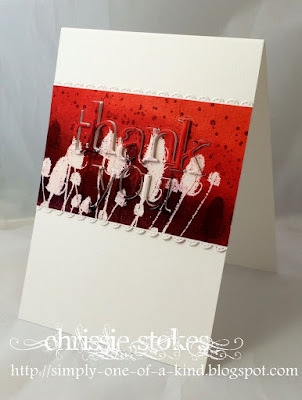 A stunning and striking mix of those berry shades Chrissie and love all your brilliant techniques on this card too. Love the small scallops on the top and bottom of your beautiful panel, Chrissie!!! The colours are simply stunning!!! Fabulous card - love the graded colours and the raised lettering! Beautiful and original card Chrissie !